﻿ Scioto Trail State Park - Ohio. Find It Here. 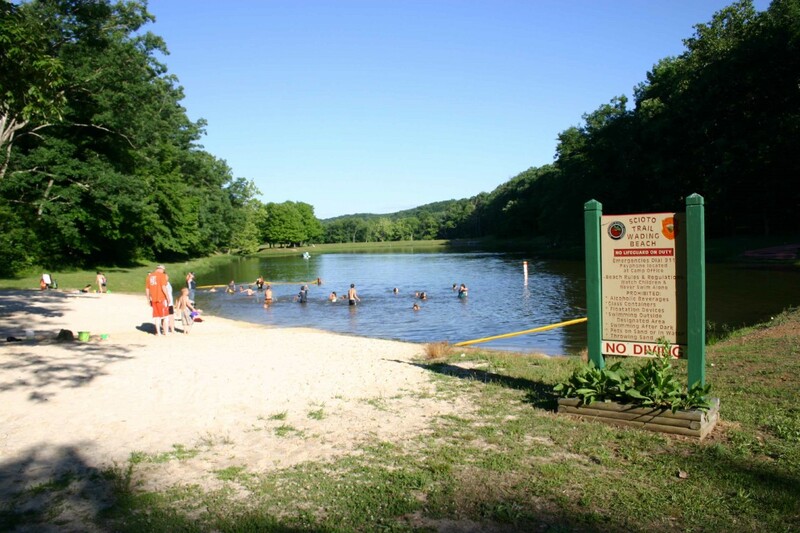 Small, quiet, and nestled in beautiful 9,000-acre Scioto Trail State Forest, this 218-acre state park is an undisturbed wooded refuge just south of Chillicothe. The ridgetops and winding forest roads offer breathtaking vistas of the Scioto River Valley. The beauty and remoteness of Scioto Trail offers the best of escapes to park visitors. Two small lakes make boating with a canoe or electric motor perfect on these quiet waters. A portion of the Buckeye Trail passes through the Scioto Trail State Forest.